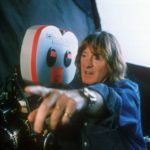 Adrian Lyne is a British film director, writer, and producer. He is best known for directing films that focus on sexually charged stories and characters, and often uses stylized light. 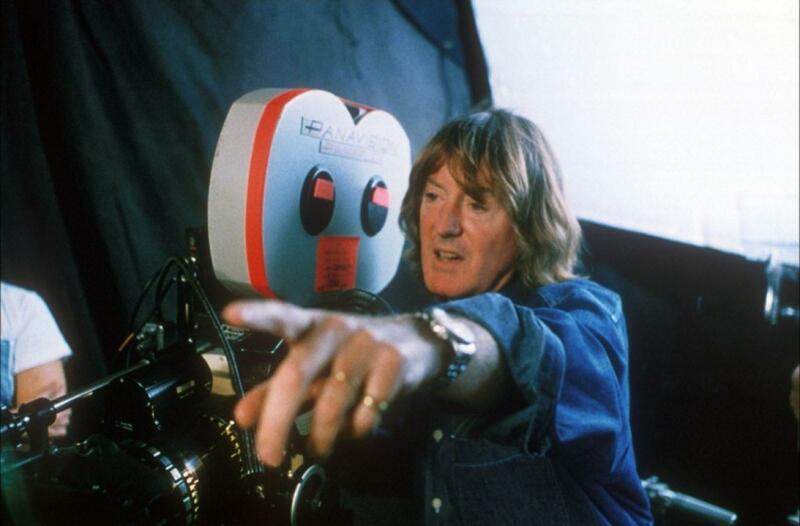 He is best known for directing Fatal Attraction, Flash dance, Indecent Proposal, Jacob’s Ladder and Unfaithful. "I don’t know really. I’ve always been interested in the small picture instead of the big one, and I’ve always been interested in relationship pictures." "Obviously, in dealing with a relationship, sexuality has to be involved, and jealousy and emotions like that. And I don’t know, I’ve always been intrigued by those emotions." "I was speaking to Ridley Scott the other day and he makes a film every 18 months. He’s amazing really."